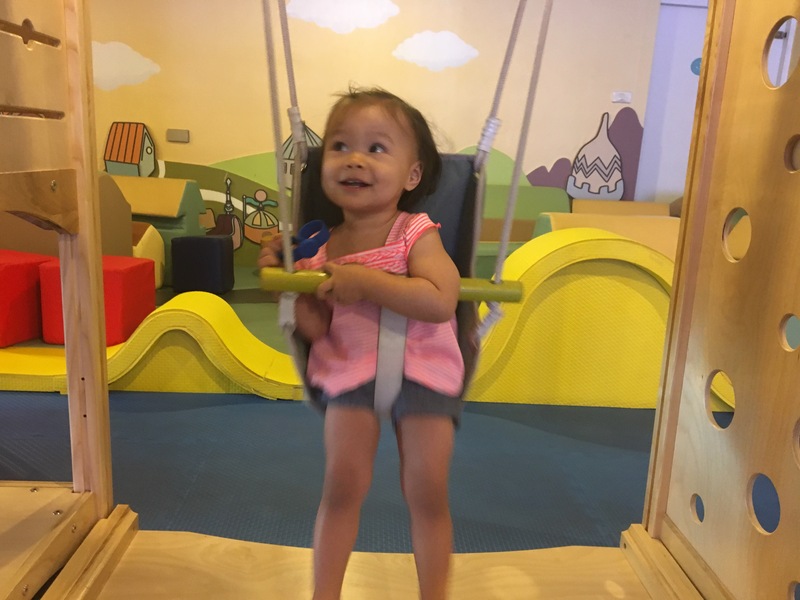 Before Isa got sick on the last day of our trip to Bangkok, she had a blast enjoying the kid friendly activities in town. She especially loved exploring a play cafe called Imaginia, in the Emporium Tower. There was a lot of extra security after bombings happened on Thursday and Friday in tourist areas.